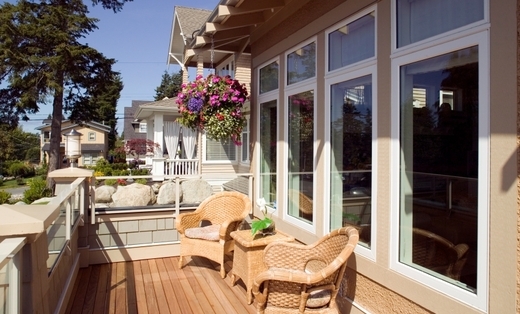 DECKS ON THE WATER offers high quality work performed by qualified professionals. INSTALL & REPAIR all types of DECKS & DOCKS. The only Composite Decking Material warranted "IN THE WATER". Usually 25-30% less than comparable decks with better warranty.